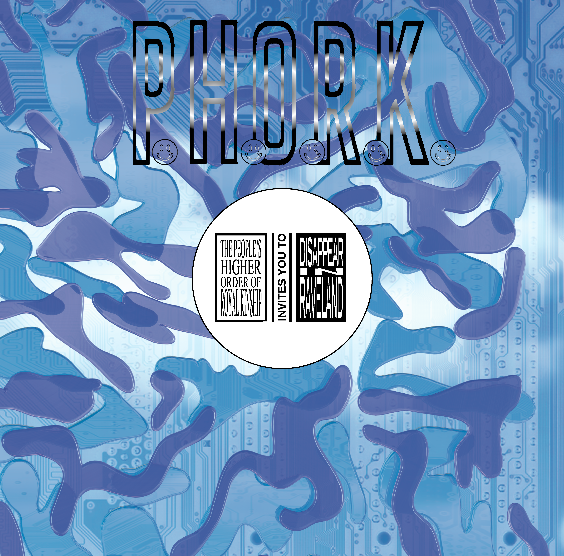 An ode to ritual and the language of dance music, PHORK’s latest missive Disappear In Raveland contains adventurous, surrealist musical ideas within a stricter club framework equally channeling footwork, Chicago house, techno, and drone. The resulting “epic collage” averts focus away from sound design instead ornately sculpting new forms out of familiar, well-worn drum samples and sounds taken from free sample packs.. With surgical precision, footwork’s frenetic drum programming is laid out and mesmerizingly reconstructed to comfortably sit alongside Mark Fell, Mike Q, or Terry Riley. 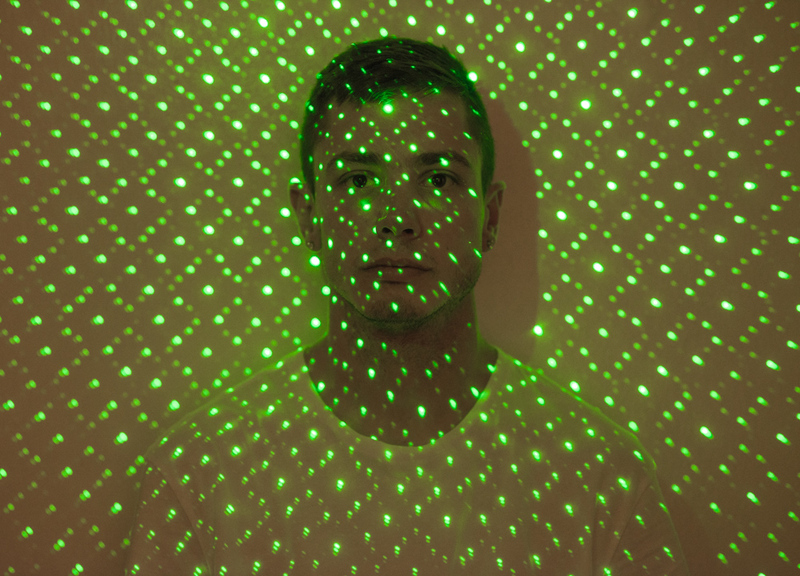 While clearly experimental by nature, make no mistake - Disappear In Raveland’s minimalist excursions could function as a secret weapon for discerning DJs and the most daring audiences.